Small Hometown Living! 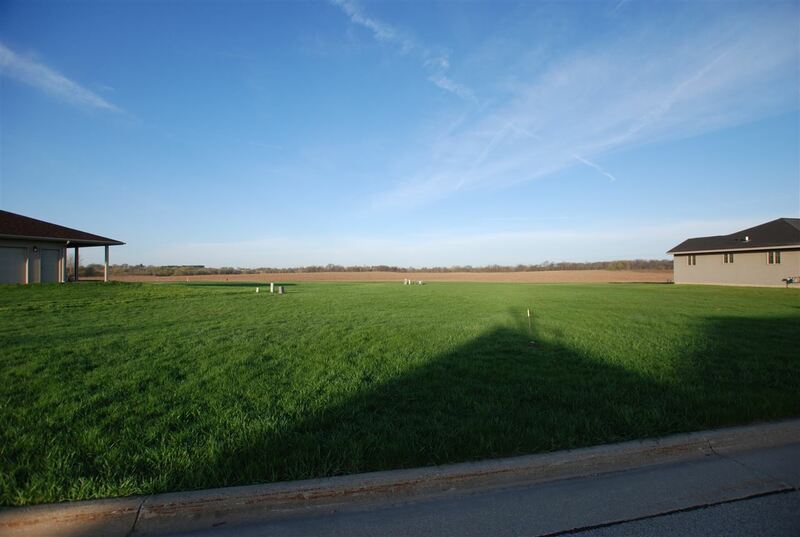 Build your Dream Home - Sunset View Subdivision in Worthington -Only One Lot Available. Street, curb, plus utility hook ups. Located 10 minutes South of Dyersville and 10 minutes North of Cascade. $15,000. This property is courtesy of American Realty of Dubuque, Inc.